We are so proud to have Kasey as part of our Pro Care family. 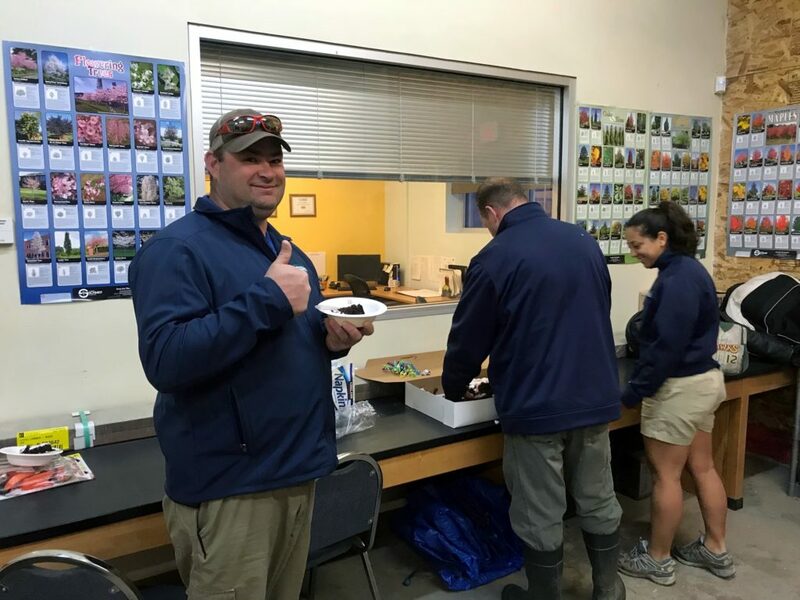 Already a seasoned vet when he joined Pro Care in 2000, Kasey has spent the last 18 years flourishing into one of the very best professionals & landscape experts in the Treasure Valley. His expertise in landscaping is as vast & as deep as ocean. He’s helped develop the careers of hundreds of young landscapers in our community. Kasey, you’ve been with us so long that your Pro Care career can now legally buy lottery tickets. We already know we’ve hit the jackpot with you, old friend. Thank you for all you do!